Is your business ready to sell online? Australian e-Commerce sales reached more than $37 billion in 2013 and in recent years sales have continuously increased by $3-4 billion every year. With such increases, understanding what it takes to sell online and how to start your e-Commerce journey may be critical to business survival in the coming years. 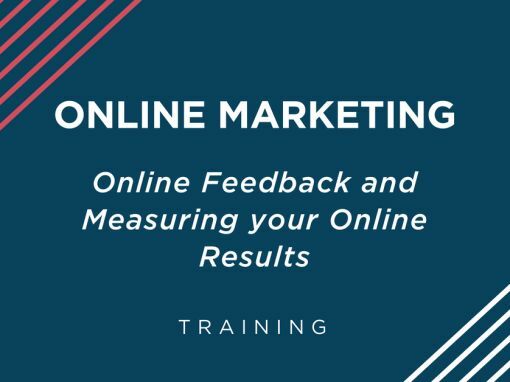 This is an introductory level workshop for people with minimal e-Commerce knowledge or businesses currently selling online who would like to improve their confidence in what they are doing. 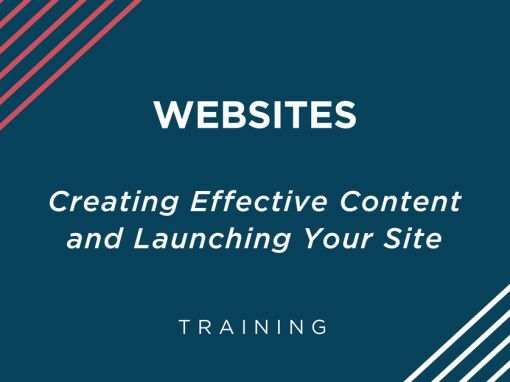 Part 1 of this workshop series provides an overview to each of the stages required to set up an online store and will direct you to practical tools to start the process. 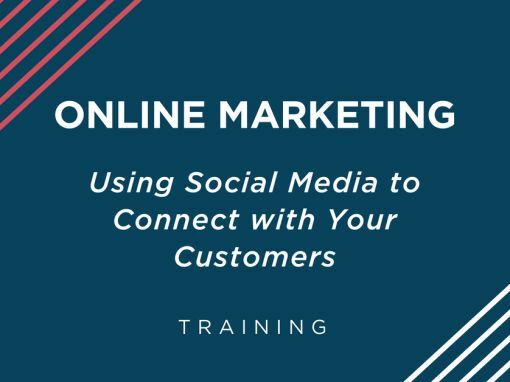 This workshop is geared toward businesses with tangible products but many lessons will be relevant to all businesses wishing to sell online. 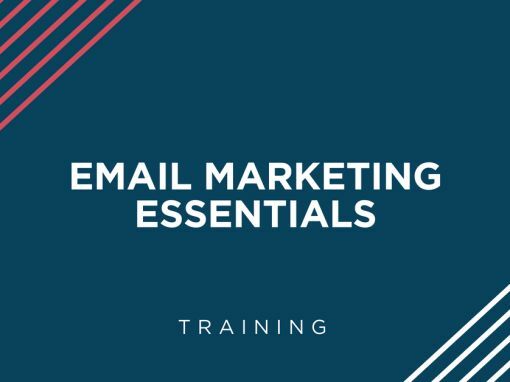 Ready to get started with your online store and need more detail register now for Part 2 of the E-Commerce Essentials workshop series.